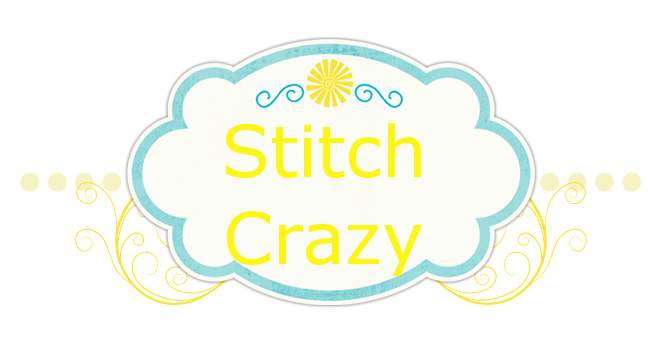 Stitch Crazy: Not a week I want to repeat!!! Wow! We had record snowfall here in Amarillo. 19 inches in 1 day!! Gambit insisted on going out and exploring. He would be on the porch sniffing and just a shivering. But he still wanted to be out there. He didn’t believe me when I told him if he kept it up he wasn’t going to have to put a coat on! I even got very brave and got a little silly. There is just something about huge snow drifts that can not be resisted! Of course trying to get up and out of a snow drift is easier said than done and the doggies were absolutely no help! yep, not enough room to finish it out on that side. I totally centered the material wrong on my snaps. So I am starting it over and this time marked my margins before putting it back on the snaps. I haven’t been able to stitch for a couple of days now due to such severe hand pain. I did have my dr appt yesterday. My first time back in a year, which is really sad considering all the pain I’ve been facing and most of it new. I really expected to hear “osteoarthritis”. I can not tell you how much I expected to hear this. But after talking and an exam, he really does not feel it is arthritis. When I can afford to he wants to do some test to definitively rule out RA, but he very much feels it is fibromyalgia. I just quickly looked at a fact sheet of it last night and was shocked to realize what I thought fibro was is quiet a bit different than what it is. We’re making some med adjustments. He talked to me about making myself a priority, and although he understands finances are tough, that I really need to see him more often. That me just living in this sort of pain is unnecessary. Life is not about seeing how tough I am. That I need to take care of myself. He really is a wonderful dr that takes the time to talk to you. My goal is to go back in 3 months, see how I’m doing on new meds and get that RA test done. So that is about it in my corner of the world!! Oh what a bummer about running out of room on The Lord's Prayer! I put my fabric in my Q-snaps sideways one time and had to rip out everything I stitched and start over. Yuk. Ohh I hope you sort out the error in your prayer stitching..
Another nightmare...I can't stand the thought of doing this...sorry!